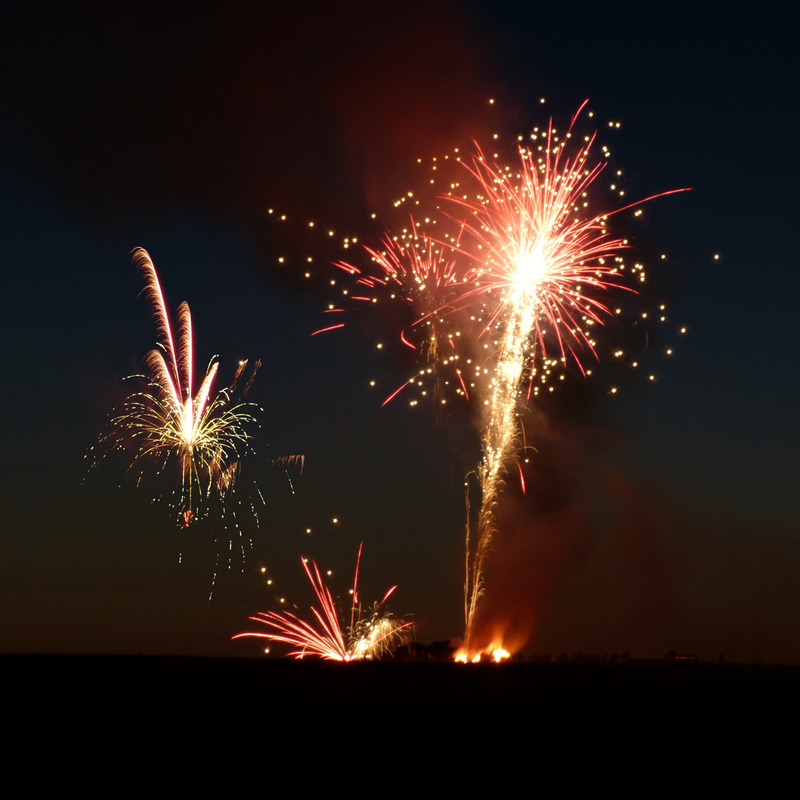 All the contributions for firewood and fireworks were enjoyed by well over 60 residents from Boyton, Capel and Butley – and many more further afield given our elevated position. Not since the previous jubilee celebrations has there been such an event on Burrow Hill – once an island, with evidence of settlements from the Neolithic, Bronze & Iron ages onwards (further details in the fascinating book Untold Tales by Valerie Fenwick & Vic Harrop). Thanks to the current landowner farmers, Jamie & Andrew Greenwell, for allowing the community to use it once again. 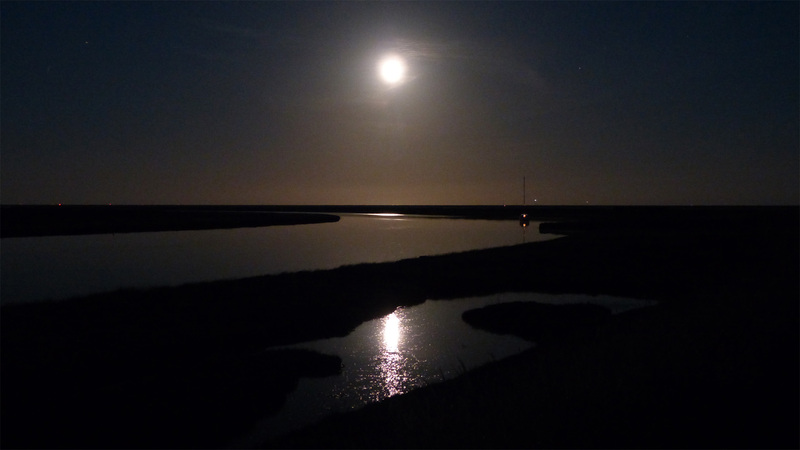 After the sun went down, the air and river appeared to stand still as if holding their breath in awe of the full moon rising over the Ness. The earlier winds and rays had thankfully dried out sufficient straw and wood to get a really good burn going without too much trouble. By this time many faces, old & new, young & old, had managed to find their way up t’top and other vantage points around this ancient mound. At the alloted time we lit the firework cakes (great choice from the Firework Emporium on Foxhall Rd, but do not leave it too late or they sell out of the best stuff – not cheap but well worth it as vouched for by all those who attended and saw our show). Whizz, bang, whoosh. Oooooh, aaaaahhhhhh, hurraahh. Then time to savour the magic, finish off the celebratory drinks and wend our way back home after a most memorable evening (if only for the sodden wet feed after trapsing through the long grass). How many types of Suffolk apple can you name?